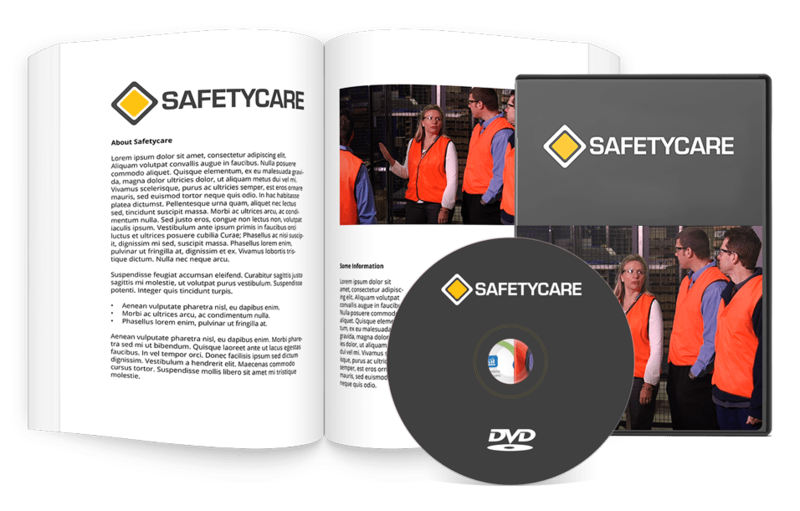 A definitive Behavioural Safety training solution, saving you $100. 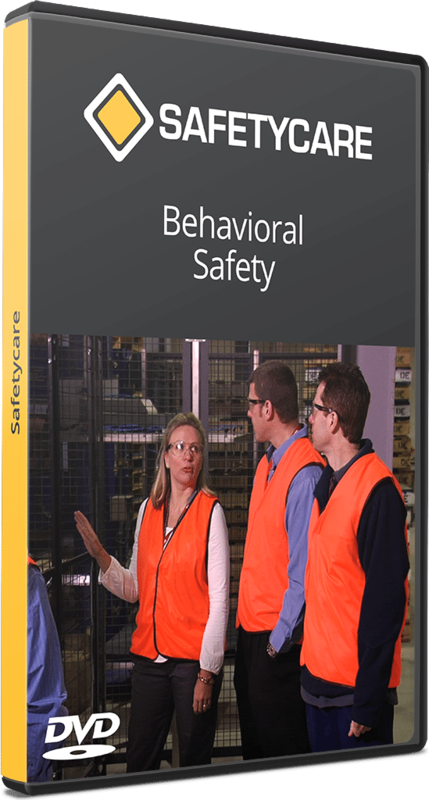 One of the most effective ways of reducing the number of unsafe acts that occur in the workplace (and hence improve your accident statistics overall) is to introduce a ‘Behavioural Safety Approach’. 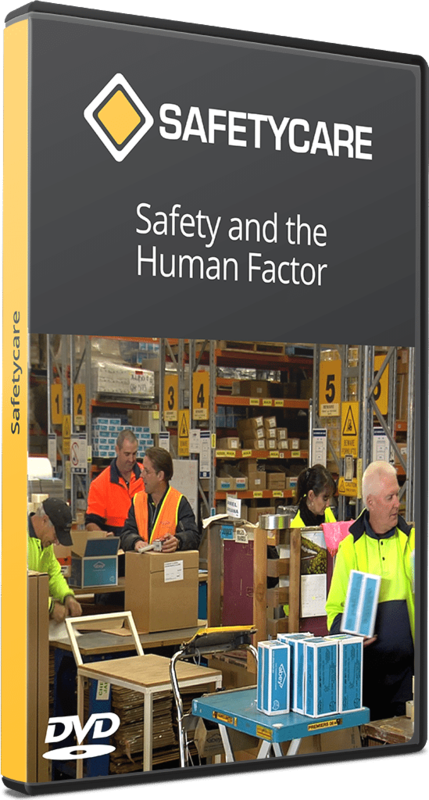 Unsafe acts occur in every workplace. 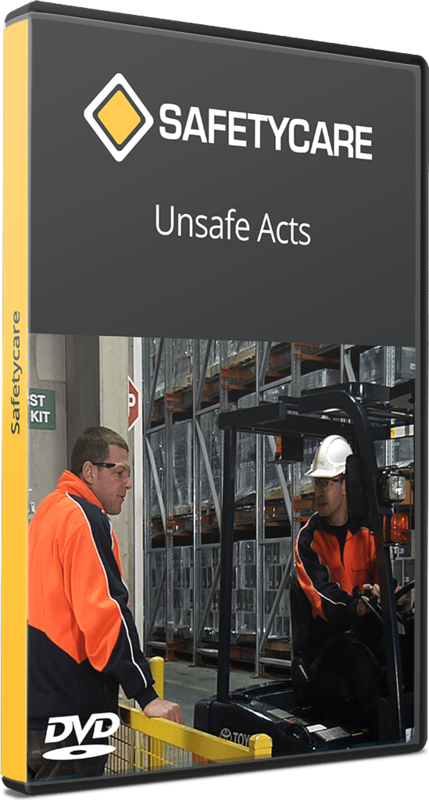 Some of these unsafe acts result in accidents, injuries and damage. One of the most effective ways of reducing the number of unsafe acts that occur in the workplace (and hence improve your accident statistics overall) is to introduce a ‘Behavioral Safety Approach’.